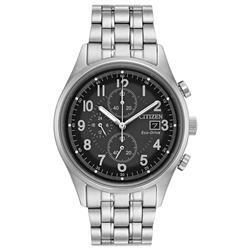 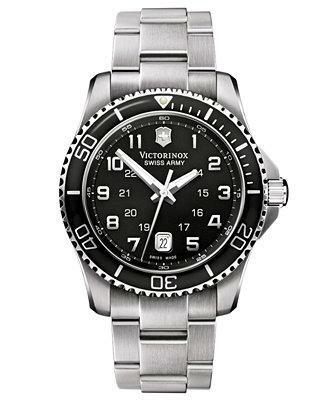 Victorinox Swiss Army Mens 241436 Maverick Stainless Steel Black Dial Watch. 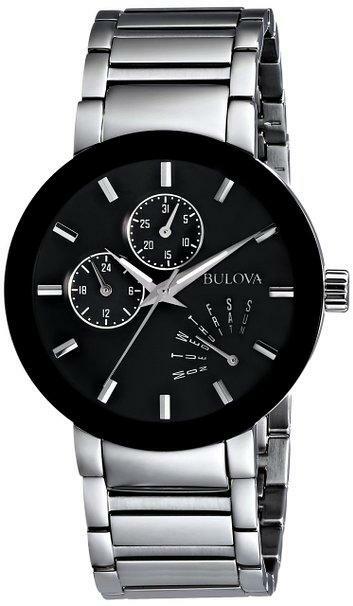 Stainless steel round case, Luminous hands and hour markers, Rotating bezel, Black dial Water resistant to 330 feet (100 M): suitable for snorkeling, as well as swimming, but not diving. 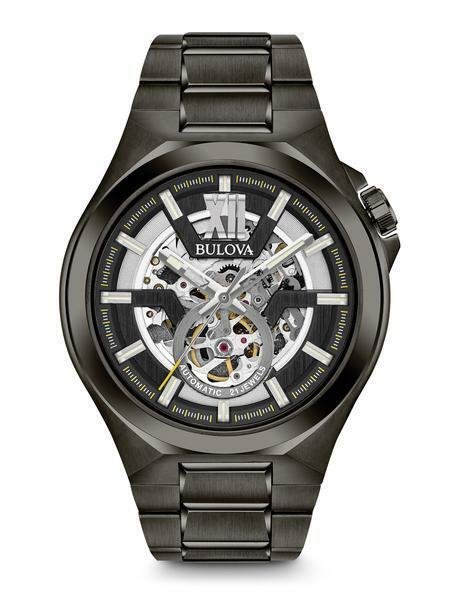 Three year manufacturers limited warranty.